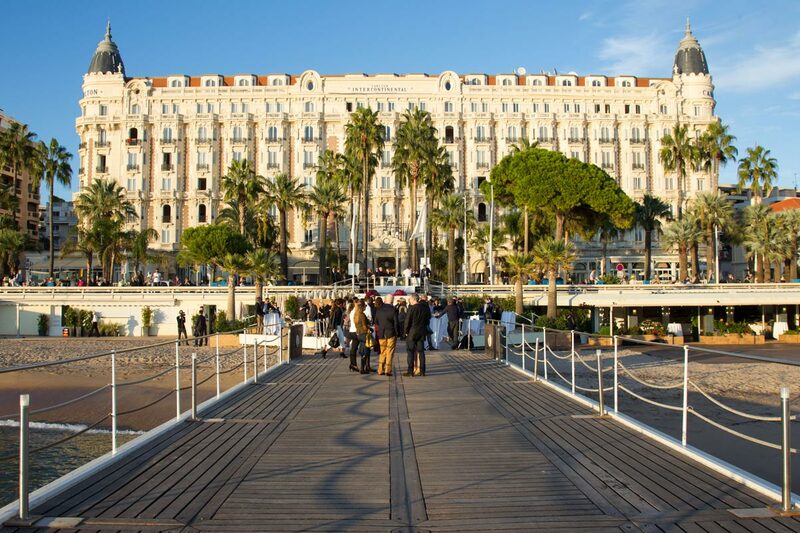 The 7th Annual Cannes Corporate Media & TV Awards are on again, and entries are open to film producers, communication agencies, client companies, TV stations, and students – until the 17th of June, 2016. 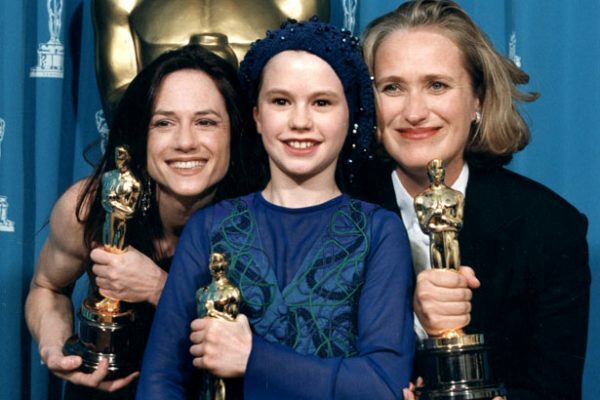 Winning entries will be selected by a jury of independent and international experts in the fields of film, mass media, marketing & communication – some of which are Emmy and Academy Award winners. 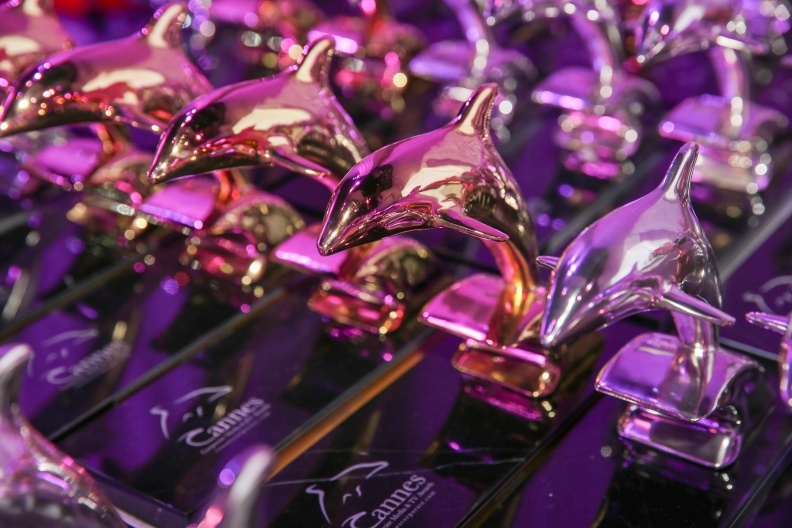 The most impressive entries will be awarded the prestigious Gold, Silver or Black Dolphin Trophies – with the Grand Prix White Dolphin Trophy awarded to the ‘Best Film of the Festival’ (selected from the Gold winners). In addition, for the second year running production companies can now compete to win the prestigious Blue Dolphin Trophy and named ‘Production Company of the Year’. 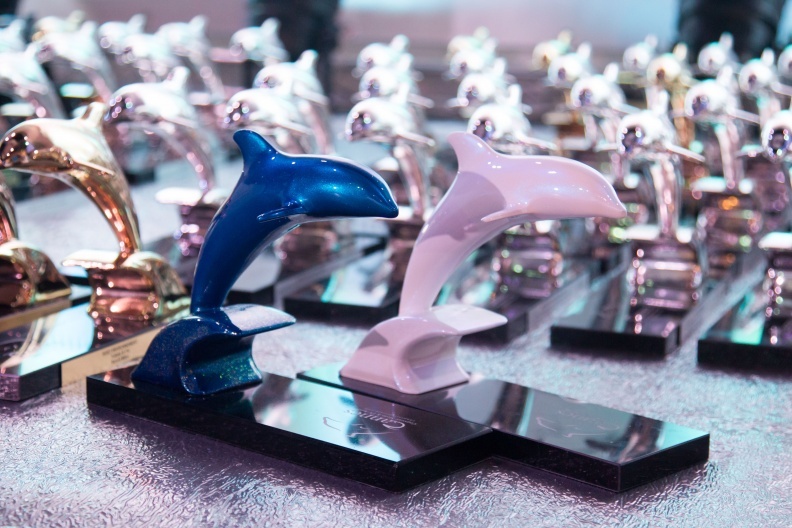 White and Blue Dolphin Trophies (image: supplied). Last year’s 2015 Grand Prix winner was SBB ‘The Heartbeat of Switzerland‘, directed by Stephan Usteri for SBB Schweizerische Bundesbahnen (watch below). 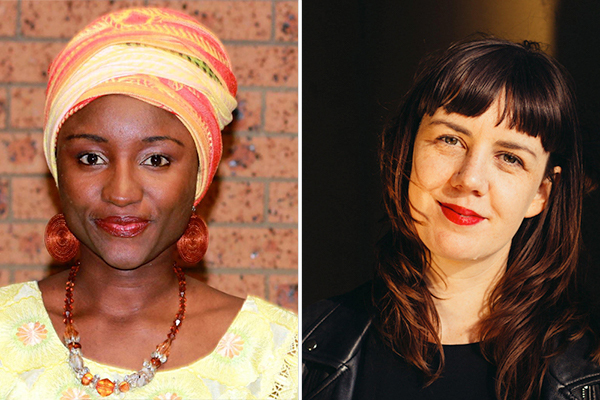 This year, the festival will introduce a ‘Shortlist’ of works, which are selected before the jury’s final choice of winners, along with an extended the list of categories, to reflect innovative changes and audiovisual industry trends. The announced category list now includes both completely new additions and the division of some into two, for example, Marketing Communication is now the B2B and B2C categories. Completely new categories, include Live Projects & Experiences, Video Art, Video Mapping, Micro-Videos and Visitor Films (e.g for museums and exhibitions). Including new additions to the TV Documentaries & Reports section, such as Current Affairs, Human Concerns & Social Issues and Leisure & Sport. All productions aired/produced/posted online after the 1st of January, 2014 are eligible for submission and can be entered into one (or more) of the 39 categories. 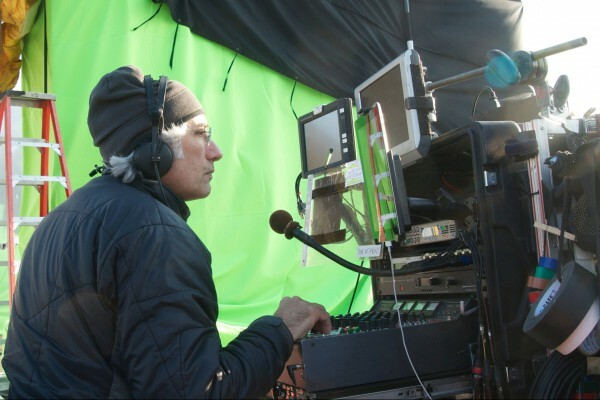 Which are divided into five main groups: Corporate Films and Videos, TV Documentaries and Reports, Online Media, Production Arts & Crafts and Students. Entries must be made online and are open until the 17th of June, 2016. 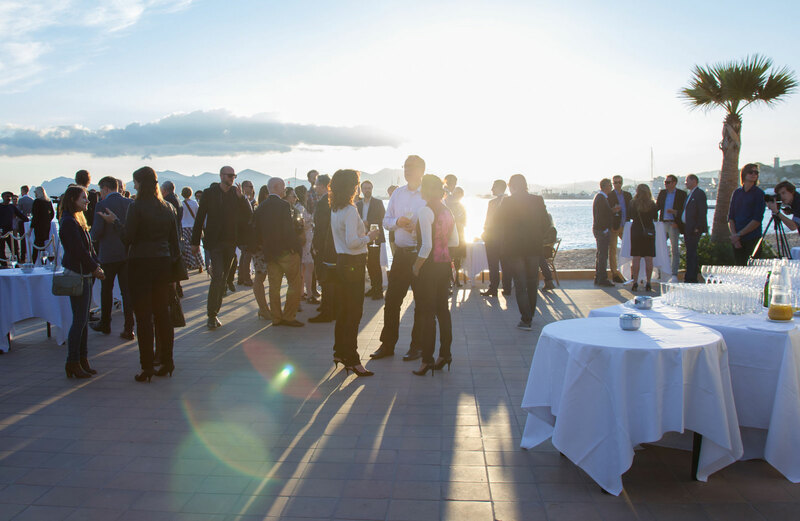 The Awards Gala takes place in Cannes, France, on 13th of October, 2016. For more info about categories, entry fees, and rules & regulations, check: www.cannescorporate.com.